Merry Christmas from Abingdon Press! 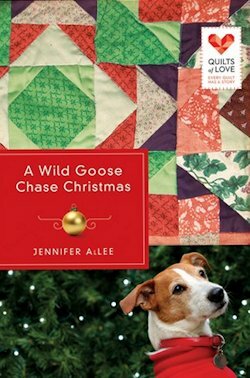 A Wild Goose Chase Christmas is a really good story about the ups and downs of family life. I really like the Grandmother in this story, though she has passed away, she leaves something for the family that will be with them forever. Being one of Abingdon’s Quilts of Love Series, one of the special things the grandmother left her family was a quilt with lots of memories that will help heal the family difficult situations, and bring them close together. Each scrap of the quilt has a special place in a family member’s heart. During the holidays, we think of family and love, and this book is just that. Though its a little different, because the love didn’t come easy, but as the gifts from grandmother appear, and the memories flow throughout the family, hearts heal. This is a wonderful book to read anytime, but especially during the Holiday Season. I always enjoy reading good holiday stories, and this one is a really good one! I highly recommend it for a great enjoyable read! As a child, Jennifer Allee lived above a mortuary in the heart of Hollywood, California, which may explain her unique outlook on life. 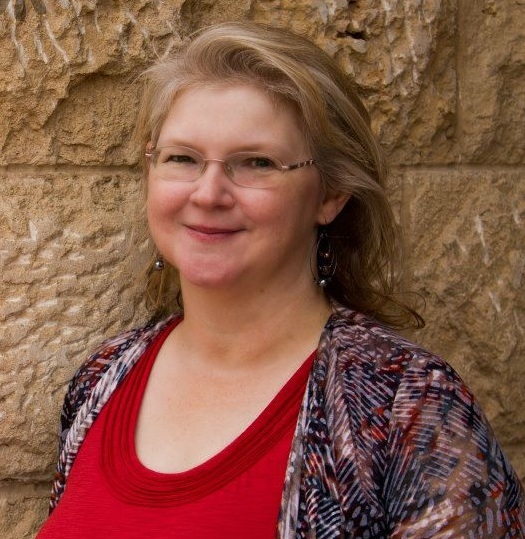 She has written skits, activity pages, and over one hundred contributions to Concordia Publishing House’s popular My Devotions series. Her novels include The Love of His Brother (Five Star, November 2007), The Pastor’s Wife, (Abingdon Press, February 2010), The Mother Road (Abingdon Press, April 2012), and the upcoming A Wild Goose Chase Christmas, book two in the Quilts of Love series (Abingdon Press, November 2012). 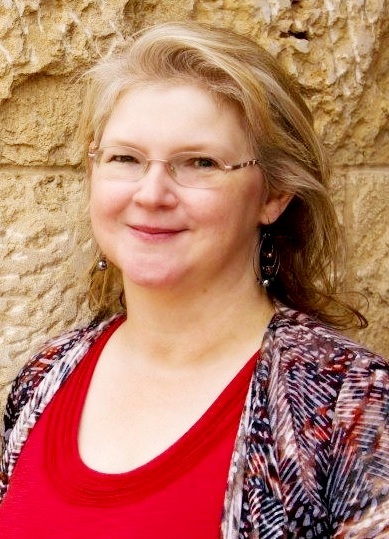 She’s an active member of American Christian Fiction Writers and Romance Writers of America. Jennifer resides in the grace-filled city of Las Vegas with her husband and teenage son. 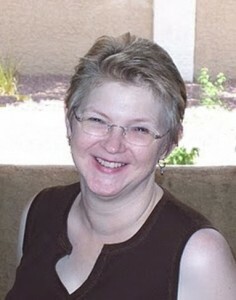 You can find out more about Jennifer’s writing and speaking at www.jenniferallee.com. Within the course of a week, marriage expert Natalie Marino is dumped by her husband, receives an urgent call home from her father, and discovers her estranged sister, Lindsay, is pregnant. A road trip on Route 66 may not help, but it sure couldn’t hurt. Or so Natalie thinks, until Lindsay’s boyfriend starts stalking them. 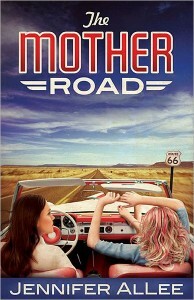 Will their trip down the Mother Road bring the two sisters closer, or turn out to be the biggest wrong turn of their lives? Natalie had it all, a thriving author and motivational speaker on marriages, she and her husband making a comfortable living, a nice home, and most of all, a storybook marriage with the love of her life. That is until her husband comes home from work one night and tells Natalie he wants a divorce. But that couldn’t be, could it? Natalie spends her life helping other ladies keep their husbands home and keep their marriages together. And to make matters worse, she finds out her mom’s illness is getting worse, and her dad wants her to come home while mom will still recognize her. And bring her sister Lindsay, whom Natalie hadn’t had contact with for years, with her. Wow this book starts off with am emotional bang and keeps you in the grip of its pages until the very end. Natalie was faced with what so many people face today, and that is infidelity. She is now dealing with the hurts, rejection, heartaches, loses, and everything else that comes with the situation. Spoiler, kinda of, so don’t read further if you don’t like spoilers. What I just can’t understand is this, why did Natalie not fight for her marriage. Yes there was surprises that would make it more difficult, but being an author and a speaker on keeping marriages together, I think she totally handled it the wrong way. 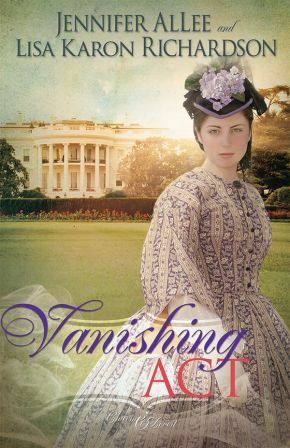 I mean, she really did nothing whatsoever to save her marriage, she just let him go, pronto! I say this because this very same thing happened to my son, and he went above and beyond what he needed to do in order to save his marriage. Does this mean she really didn’t believe what she has been teaching and writing about all of these years? And ok I know how it all ended, but still I think she should have at least tried. Ok this is just my take on this part. Other than this, the book is awesome. The characters are very well thought out and created, characters that play there parts so very well in the story. The unique way that brought the sisters together was very special, and just the rest of the entire story was really awesome. So I do recommend that you run out and grab a copy of this book to read and enjoy. This unique trip on The Mother Road will be different from any trip you have ever been on in your life. This book was provided by the author through PUYB blog tours. I was not expected to give a positive review, only an honest one. The opinions in this review are mine only. Watch at YouTube at http://youtu.be/vVT8B96Zmx0!